Have you ever gotten in trouble at the office for your noisy mouse clicks? Me ‘neither, but that’s the idea behind the Speedlink Calado. 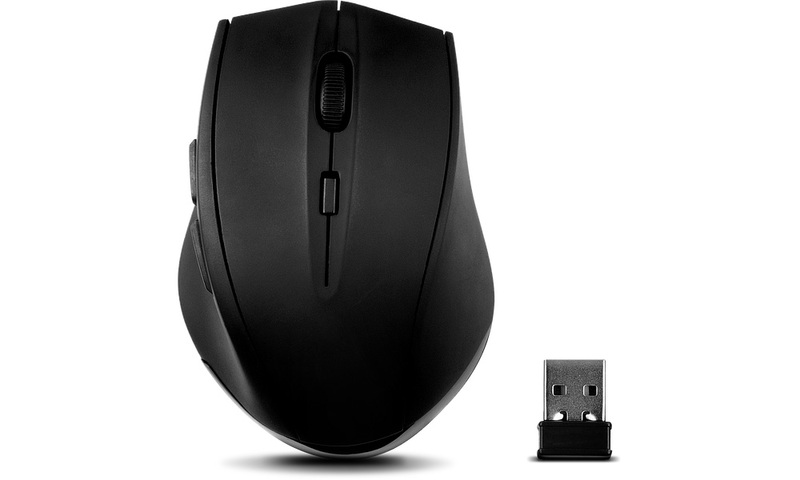 This mouse clicks silently, allowing you to use a mouse with unparalleled stealth. I didn’t know this was a thing, but there are quite a few similarly silent mice on Amazon, so there must be a demand for it! Let’s put it to the test and see whether this covert rodent makes a good case for itself in this novel category. The Calado has a sculpted shape that will suit right-handed users, becoming widest three-quarters of the way from front to back. The wider design allows more purchase for the palm, promising greater comfort particularly for extended use. 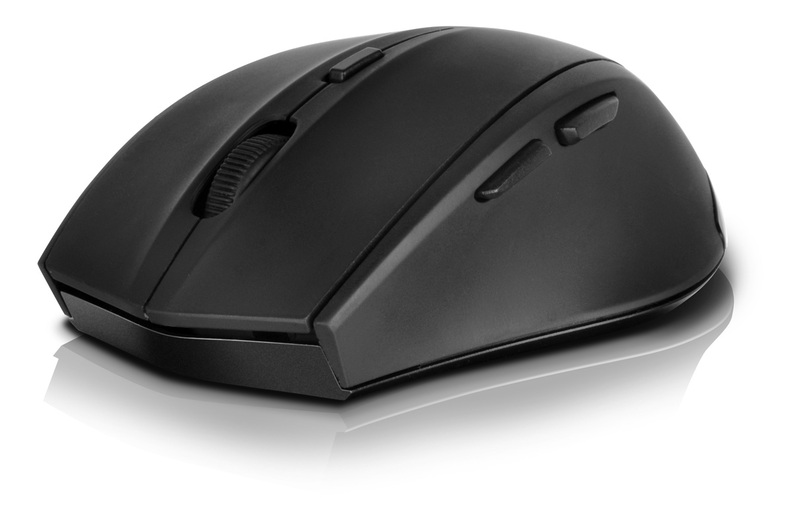 The mouse is quite short however, so users with longer hands may find it a bit uncomfortable. The two standard left and right click buttons take up the majority of the top, with a ridged scroll wheel in the usual position between them. A small DPI adjust button sits below this. All buttons on the mouse are silent, producing next to no noise whatsoever — quite unusual when you’re using to clicky mice buttons! There are standard back and forward buttons on the left side, allowing rapid navigation through folders and websites. Of course, these can also be bound to other functions in games as well. The bottom of the mouse has the optical sensor and a small compartment for the single AAA battery required, which is provided. There’s also a crevice for the USB wireless dongle to be stowed when the mouse is not in use. We used the Speedlink Calado for a three day period with a Windows laptop, both at home and on the train. We found that the Calado largely lives up to its promises: it is a silent mouse, it works immediately upon plugging in the wireless dongle and it is reasonably comfortable to use as well. Each button is quite silent; the only part of the mouse that makes noise is the scroll wheel but you’d have to be scrolling at considerable speeds for this to be a problem. It’s actually quite nice having a silent mouse; you lose a bit of feedback that a button has been pressed, but you’re left with a much quieter working environment (as long as you’re using a similarly quiet keyboard, that is). As we noted earlier, users with larger and longer hands may find it a bit short, but it is otherwise well suited for extended use. The buttons require minimal force to actuate, which may make it better suited for those with RSI and other mousing maladies. 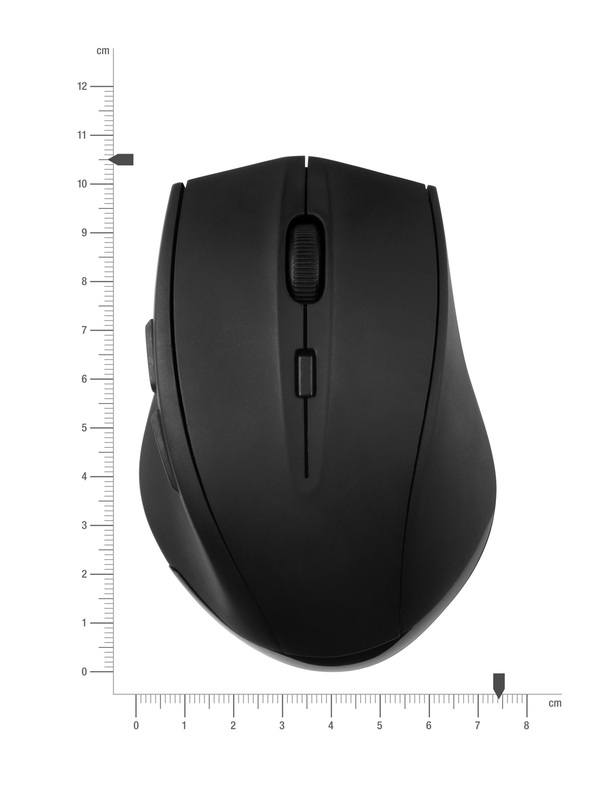 The small size and relatively low weight of the mouse makes it quite portable, although the higher weight compared to light wired mouses make it less suitable for gaming. It’s great as a companion mouse to a laptop, but it could be used with desktop machines with no problems as well. The Calado surpassed my expectations; its design and build quality belie its low price point. 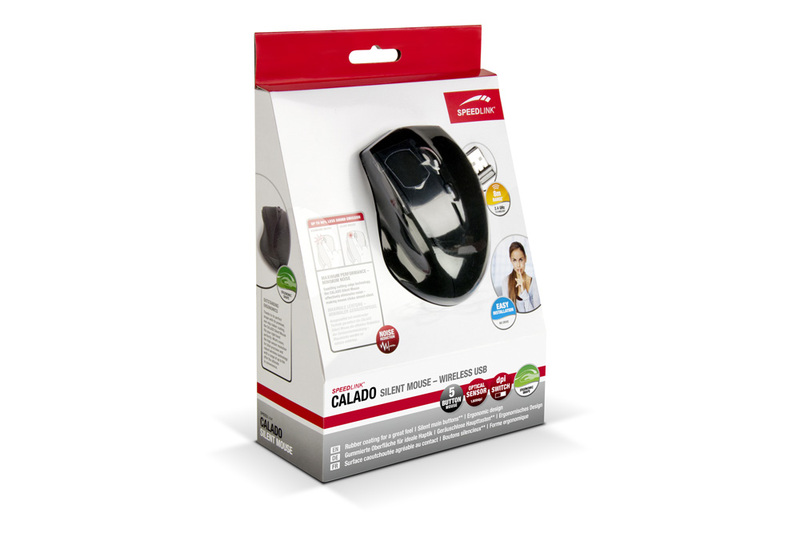 If you have need of an ergonomic and silent mouse for work, the Calado is definitely worth a look. Is it possible to reconfigure the mouse buttons?